Looking to achieve a new smile but unsure how it may look or if it will suite you? Then SNAP imaging software is one of Enhance Dental’s latest amazing technology innovations. This can show you a preview of what your smile could look like before you commence any type of cosmetic dental treatment. 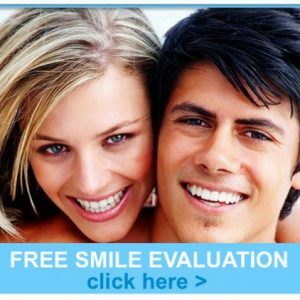 The software has been specifically designed to help you see and ultimately decide what dental options may work best for your unique dental situation. Firstly an Enhance Dental dentist will discuss all the various cosmetic dental options that may suit your dental needs such as Invisalign: straight teeth – no braces, Zoom Teeth Whitening, porcelain veneers, resin veneers, porcelain crowns, bridges or dental implants. Then we can then take a close-up digital photo of you showing your teeth in a smile. Your photo is then transferred into our incredibly simple yet effective computerised SNAP dental imaging software. Right before your eyes our highly skilled dentists can redesign your new smile in only a few minutes. 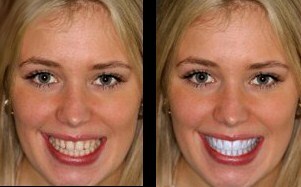 You can then see a before and after image of how your new smile may look versus your old smile in photos side by side. Once we have created a realistic smile you desire, a print out or an email can be done to share with your family and friends. Once you are satisfied with the virtual results of your enhanced smile, a fully costed dental treatment plan is made available for you and may involve one or more cosmetic dental procedures that you decide on. Snap imaging software allows advanced photo simulations of your teeth and smile and results may vary from patient to patient. We understand not all dental cosmetic procedures may be suitable for you and we will carefully explain this at your personal consultation. For your complimentary SNAP imaging Software procedure please call Enhance Dental on (03)9533-8488 today to see an incredible preview of what your new smile may look like. 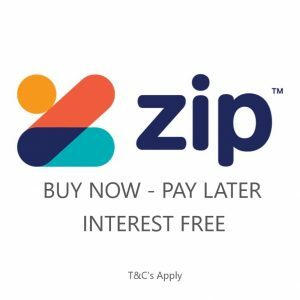 *A standard examination or consultation fee applies that may be fully or partially covered by your private health insurance via our HICAPS facility. There are no extra fees for the before and after SNAP imaging procedure.